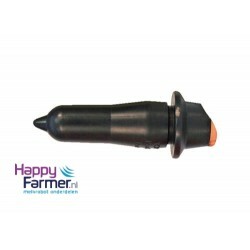 Seal set for milk pump FP66 Corr. 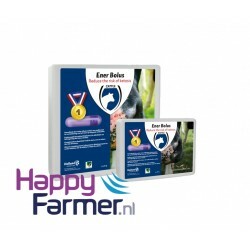 Gea 7038-2145-030 HAPPYFARMER.NL • M..
Graphite seal corr. 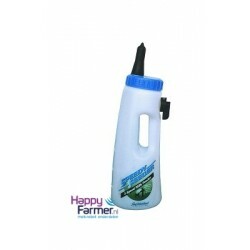 Surge 7750-0227-174Corr. 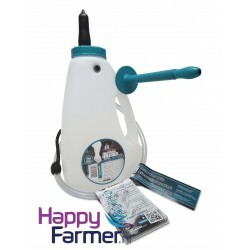 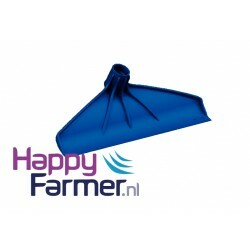 7750-0227-174HAPPYFARMER.NL • MILK ROB..
Aluminium handle for plastic Milking bucket 30ltr (handleheight 117mm, 143mm of 186mm) ..
Impeller with SS shaft Corr. 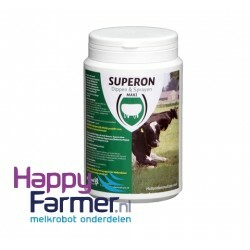 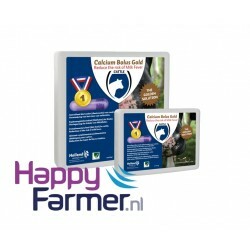 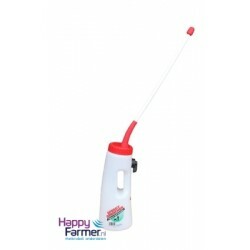 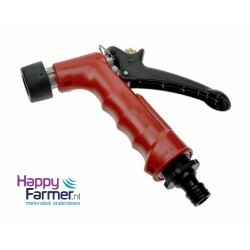 GEA / Westfalia 7038-2310-050HAPPYFARMER.NL • MI..